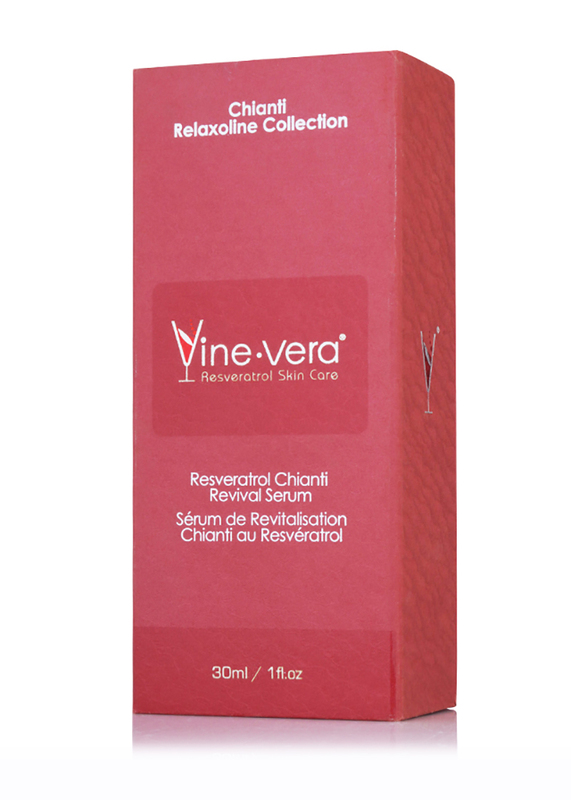 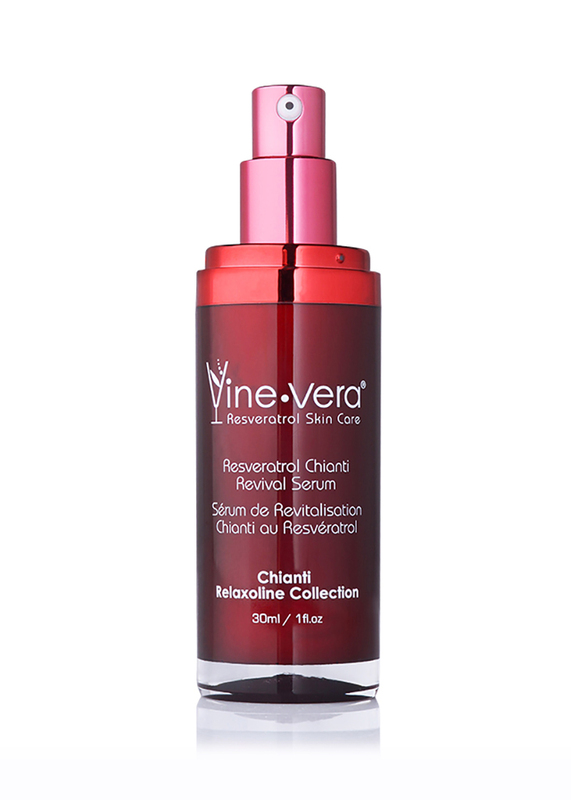 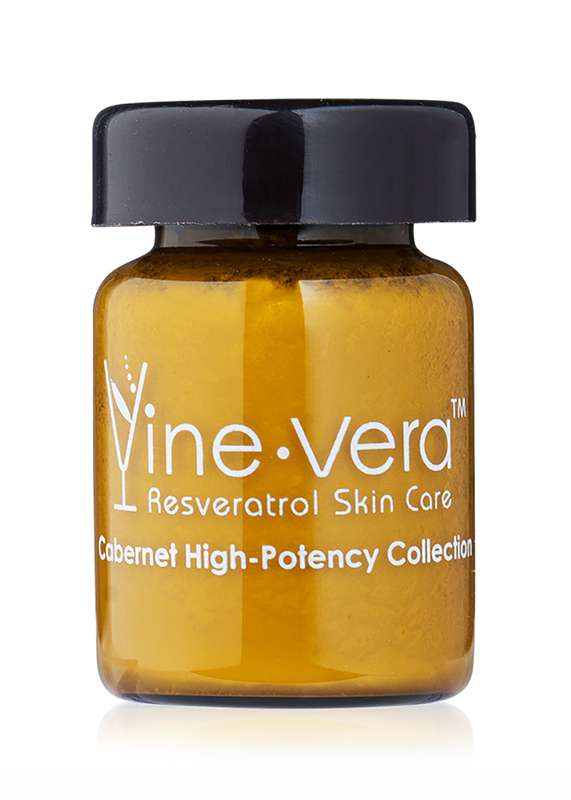 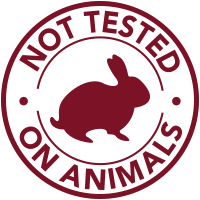 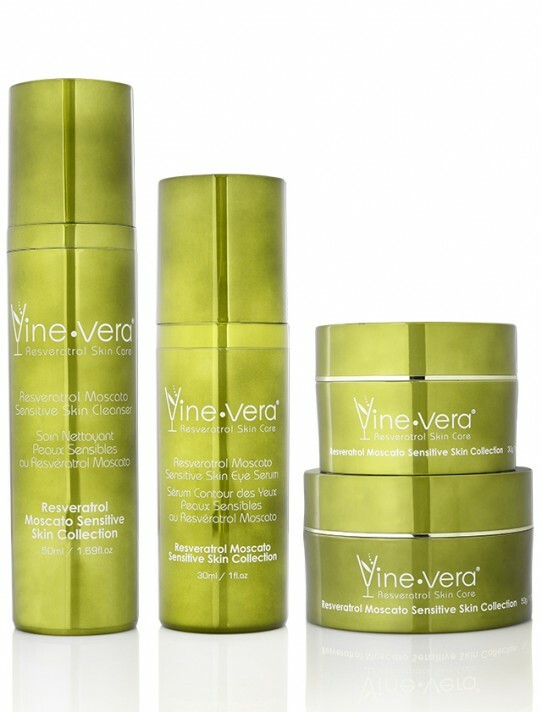 Resveratrol Chianti Revival Serum - Vine Vera U.K. 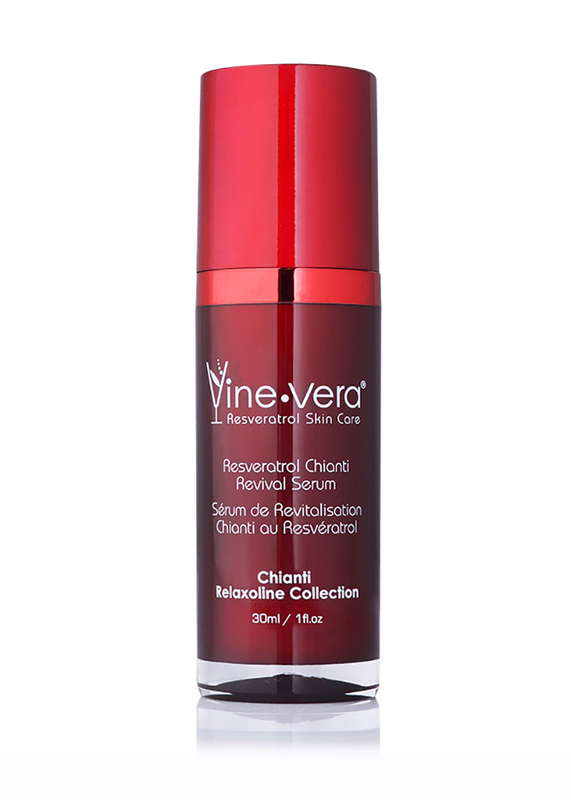 The Resveratrol Chianti Revival Serum is designed to revitalise the look of tired, dull skin. 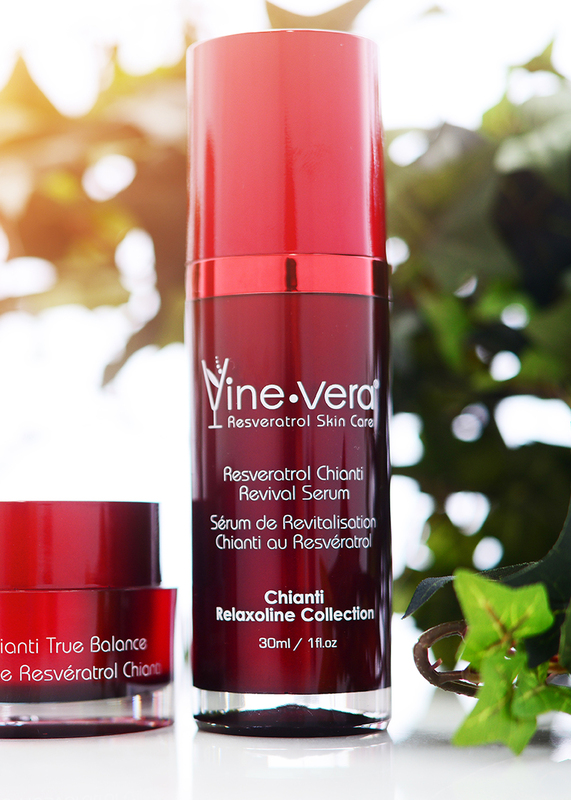 Featuring the moisturising benefits of Hyaluronic Acid and the antioxidant properties of vitamin C and resveratrol, this serum instantly leaves skin smoother and more radiant. 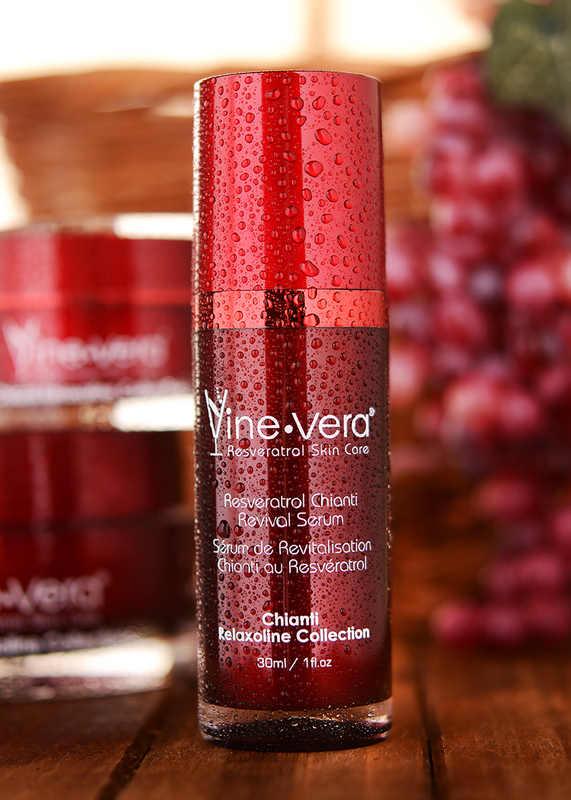 Apply a generous amount to the skin. 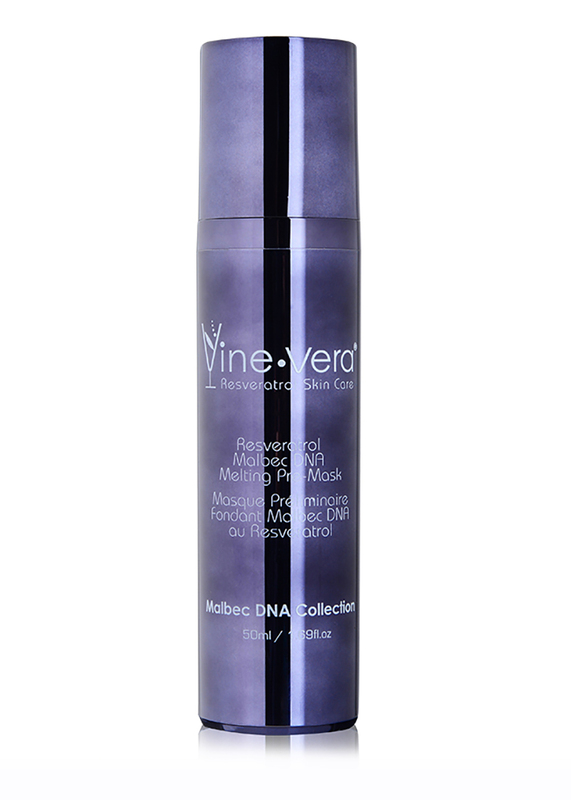 Focus on areas with deeper lines, typically around the eyes, mouth and neck. 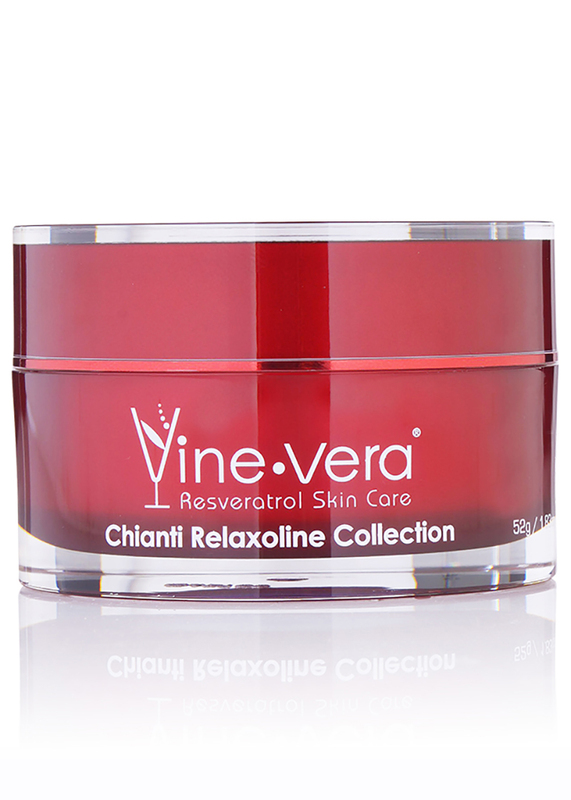 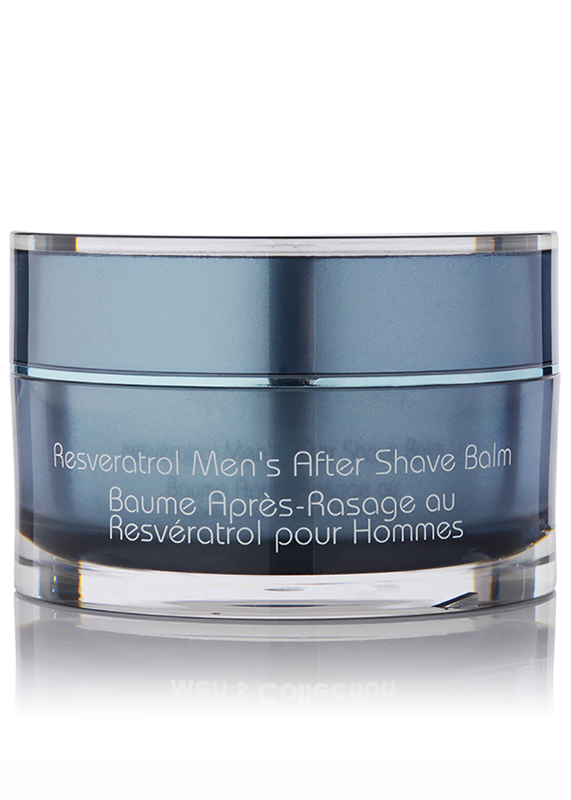 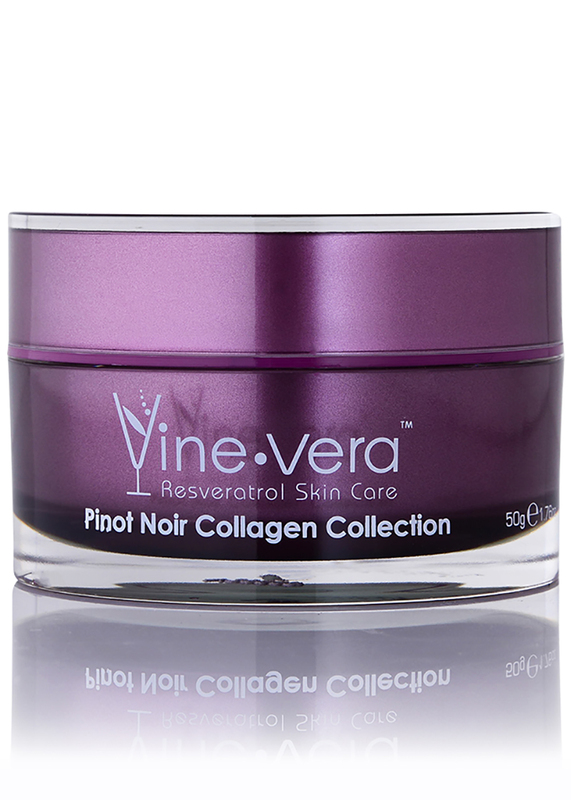 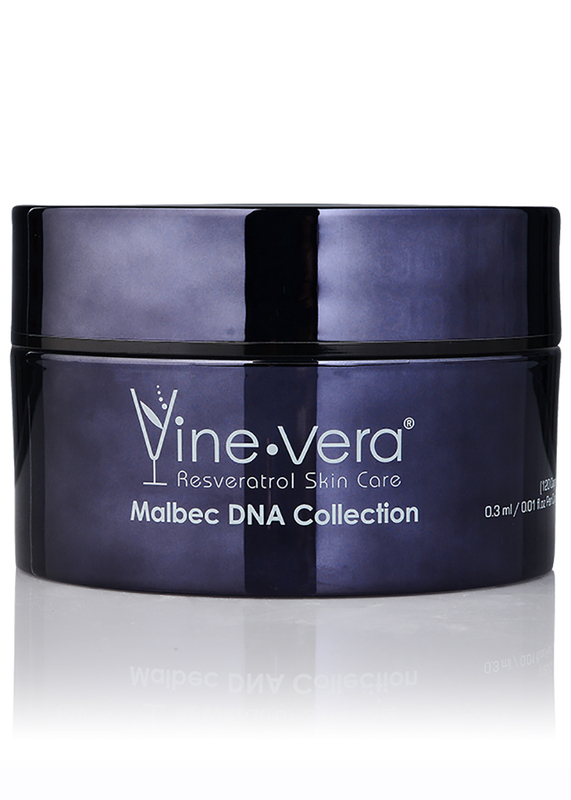 For optimal results, use with the Resveratrol Chianti Morning Recovery.